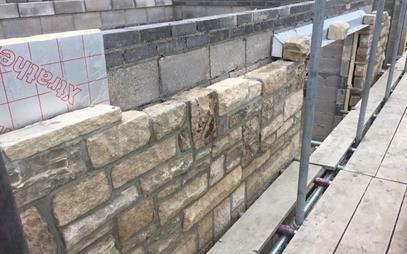 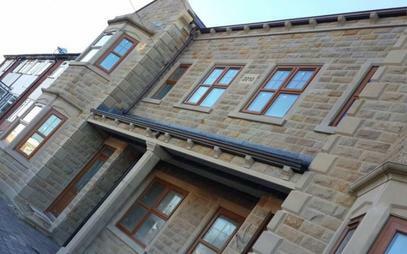 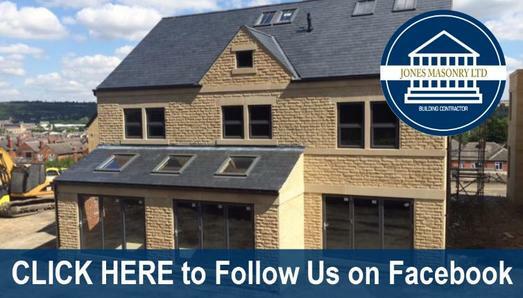 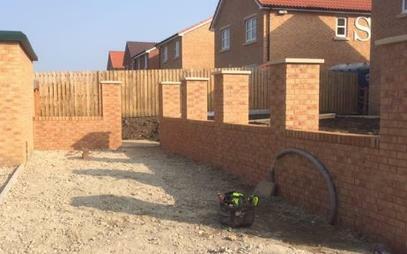 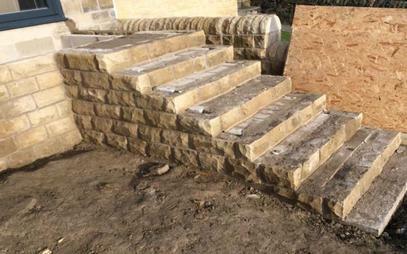 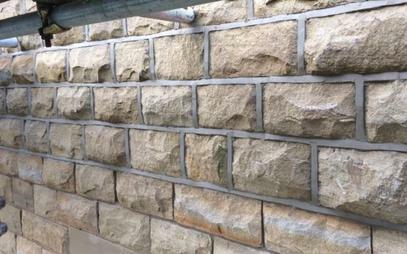 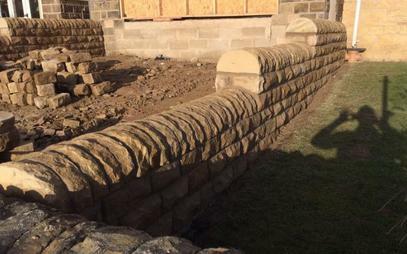 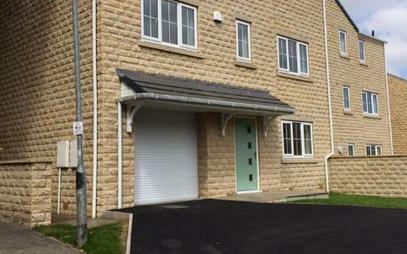 As bespoke builders and accredited Level 3 masons in Wakefield, Jones Masonry specialize in traditional facework features, particularly but not exclusively in stone. 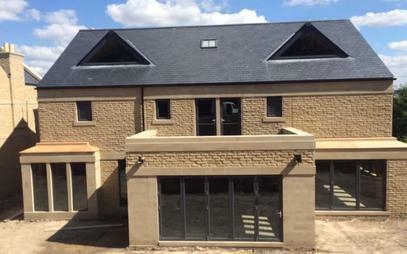 They sually contract direct to mainstream builders & developers in addition to architects working on higher end bespoke residential projects. 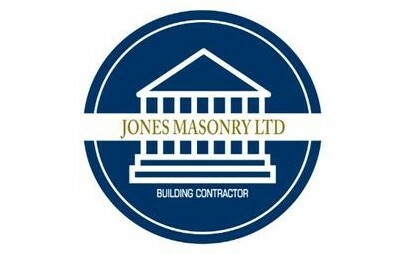 Jones Masonry are also professional roofers and roofing contractors in Wakefield and provide all roofing services including new roofs, roof repairs, slate roofs, flat roofs, tiled roofs, lead work, chimney repairs, chimney pots and cowls, new chimney building, etc.